These injections are very painful- Yes, it is true that not everyone has the same threshold of pain. But when it comes to these cosmetic injections more often people have compared the sensation to a slight pinch like a mosquito bite. This feeling only lasts for a few seconds and there is hardly any need of using anesthetics. The pain thus, that is associated to such injections is commonly very minimum. Such treatments lead to loss of facial expressions- Many people believe that after getting such treatments one loses his/her ability to have any kind of facial expressions. Actually in realty such treatments simply enhance your face rather than restricting its movements. If you get such treatments done by a skilled and experienced professional you will have freedom to all kinds of facial expressions be it smiling, frowning or surprise. 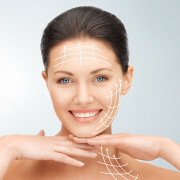 Botox only works to relax facial muscles where it is injected. 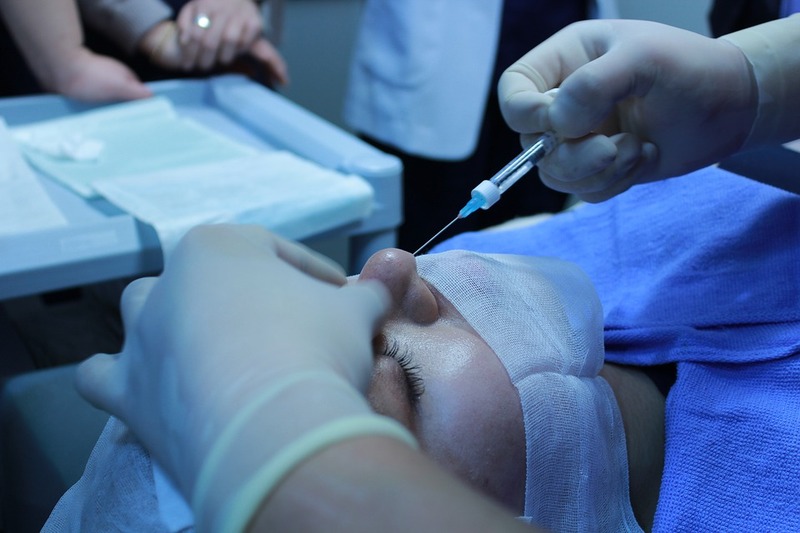 Botox is only useful for facial lines and wrinkles- Not true, in fact the substance can also be used for a variety of different conditions like depression, involuntary facial movements and hyperhidrosis as well. 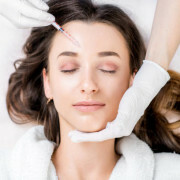 Such treatments are unsafe for the face and toxic- Botox is considered one of the safest cosmetic treatments out there. Dermal fillers being similar to these also have no safety issues that have come up. There are no long term side effects that people have reported other than some short lived symptoms that go in quick time. But to ensure this again you need an experienced doctor performing these procedures. These treatments are just useful for women- Yes, more commonly only women go for such treatments but these are safe and useful for even men. 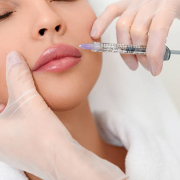 Botox and fillers are the same- Though similar in some ways these treatments make use of different substances and will have different end results. With such myths about these treatments debunked people should now be able to go for them with more confidence and less anxiety. 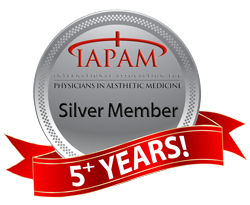 Top Three Reasons to Try Laser Treatment for Healthier Looking Skin How Safe Are Laser Treatments?